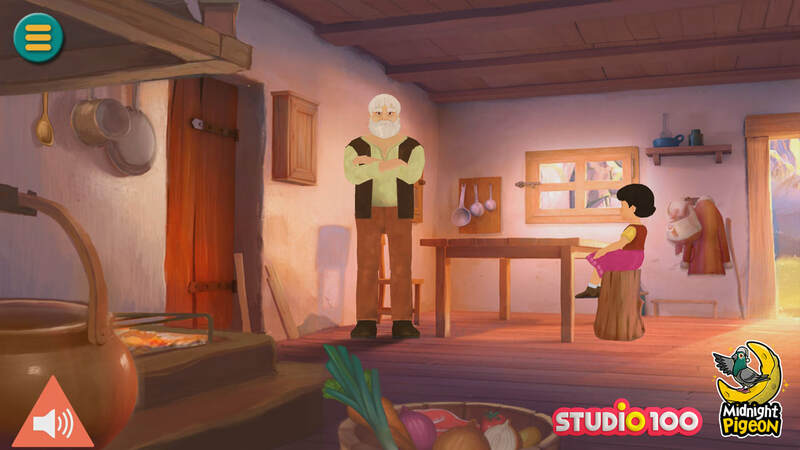 Welcome to the official page for Heidi: Mountain Adventures. 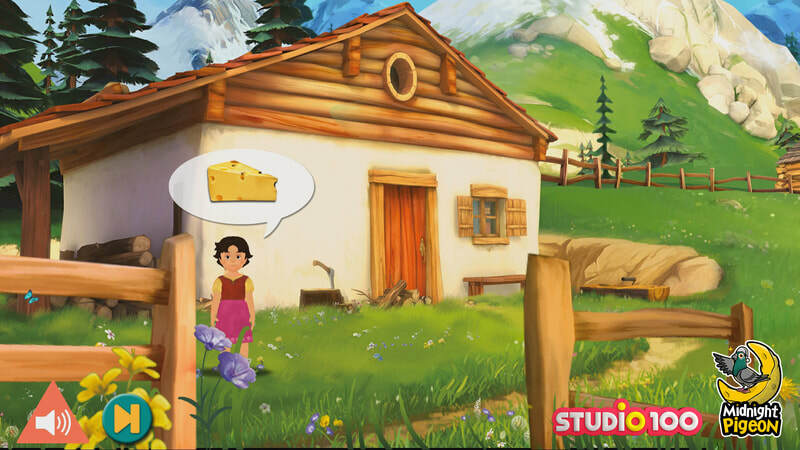 Explore the Swiss Alps with the adorable Heidi in this premium, ad-free educational kids game based on the Heidi TV series! 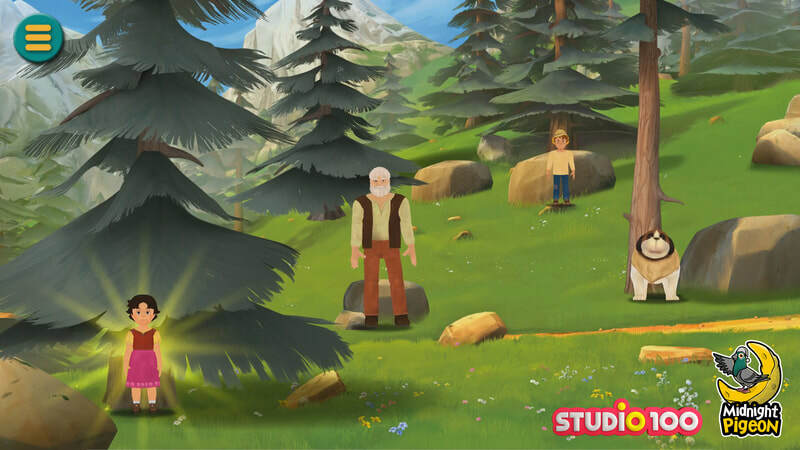 Children (recommended for preschool 2-4 year olds) will expand their vocabulary, train visual skills and practice counting as they play 10 great mini-games with Heidi, her grandfather and her friend Peter in the Swiss Alps. 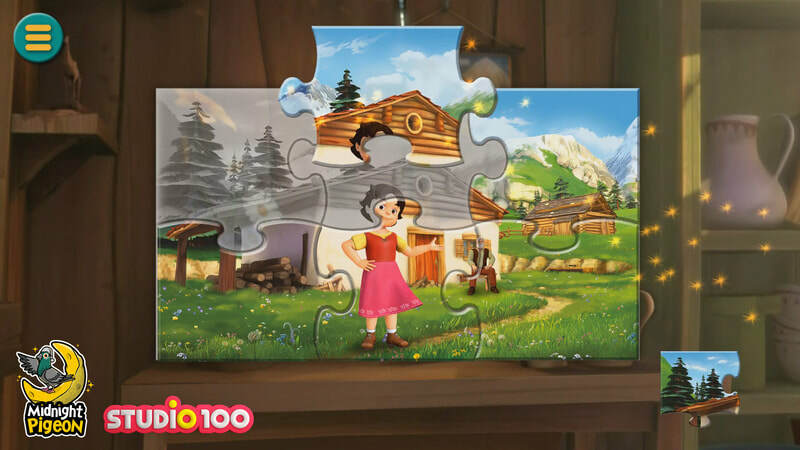 Heidi: Mountain Adventures has been produced by Midnight Pigeon in cooperation with Studio 100. Midnight Pigeon makes fun and educational kids games which allow children to explore at their own pace. 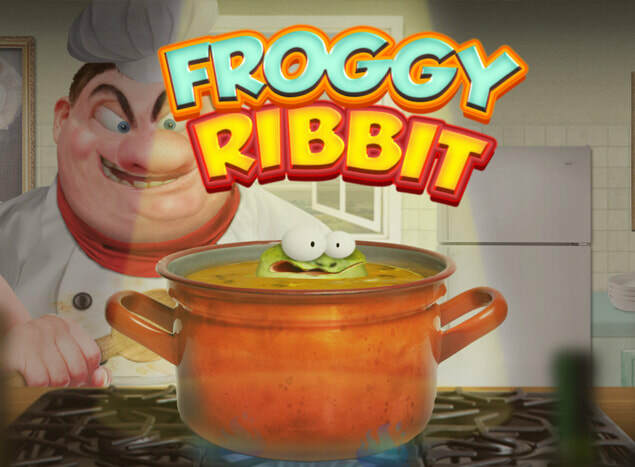 * Enrich their vocabulary: Kids will learn the names of common things around the kitchen. 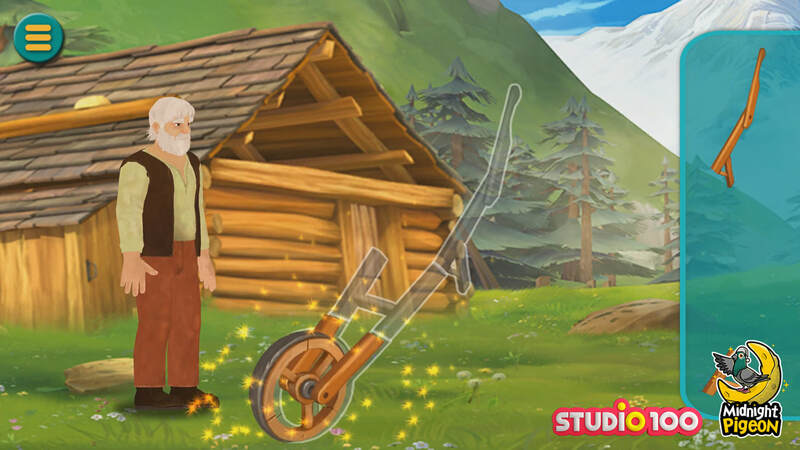 * A classic adventure: Heidi: Mountain Adventures captures the spirit of the popular children’s books and TV series. 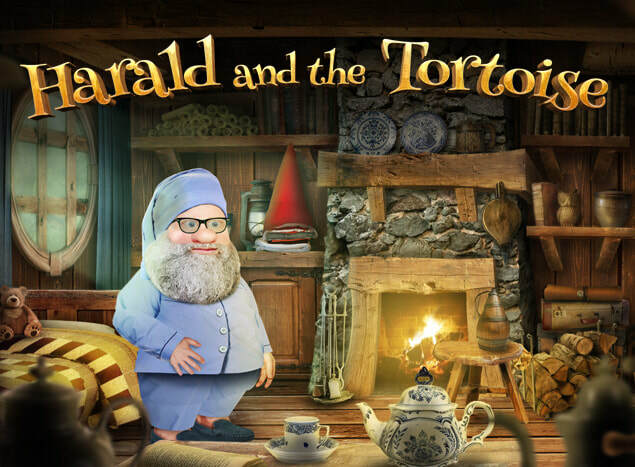 Without stress or failure, your child can follow these educational tales at the pace they like. 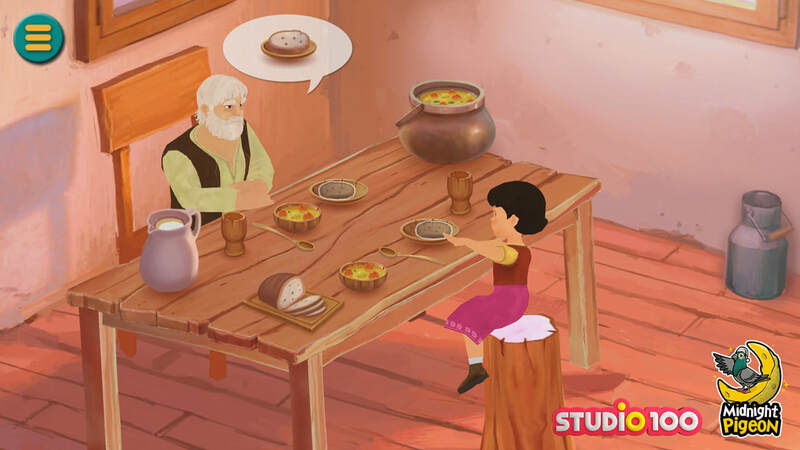 * Educational game: It’s learning time as children help grandfather build a wheelbarrow and repair a bridge by putting together shapes. 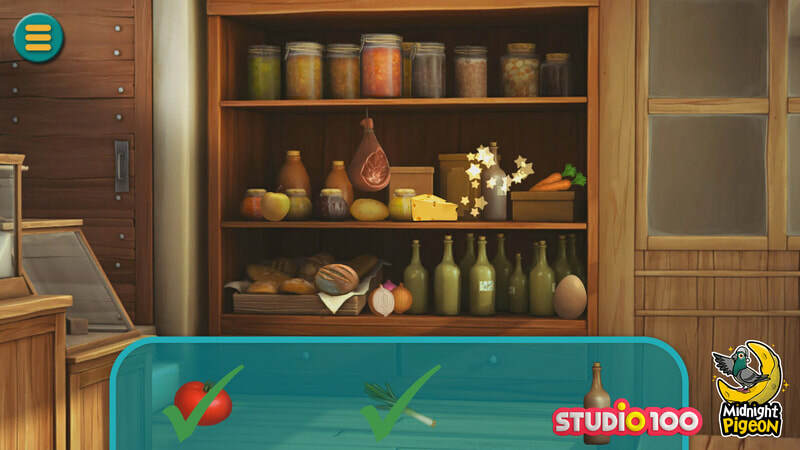 Guide a dog through a maze, help Peter with his homework and solve many other puzzles! 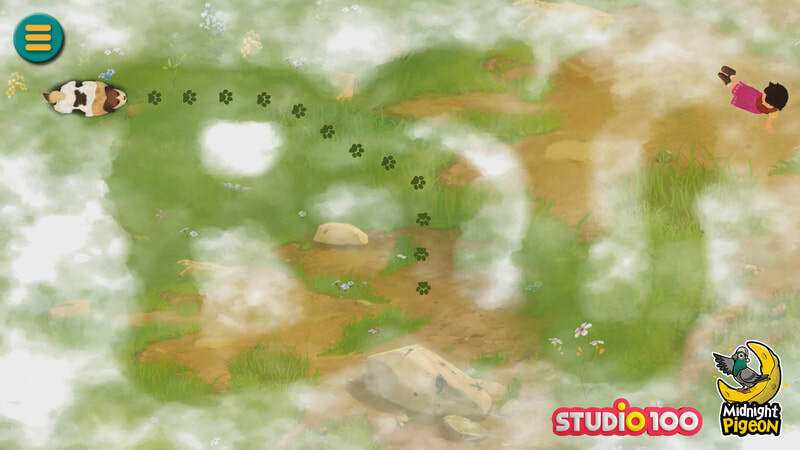 * Fun with numbers: Picking flowers and counting cute animals with the always friendly Heidi is a great way to learn to count and enjoy nature. 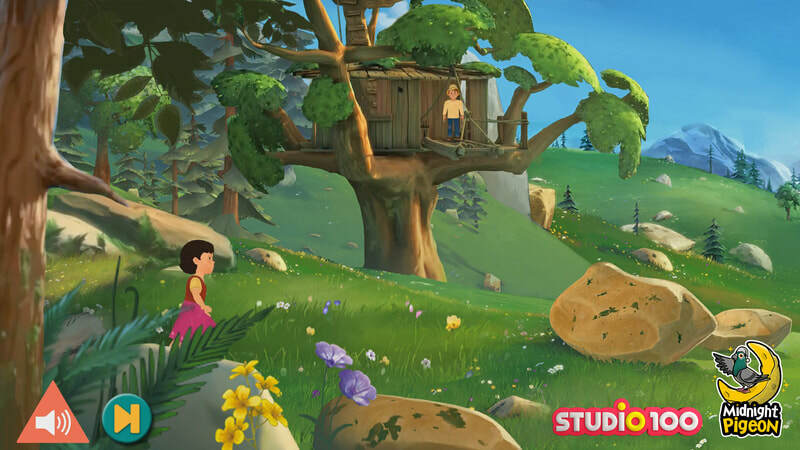 * Ad-free premium product: no adverts or in-app payments - Heidi: Mountain Adventures is a complete product, so your toddler can focus on fun and learning! 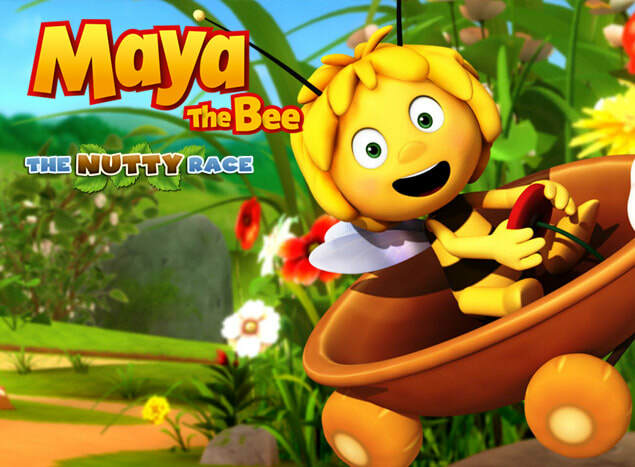 In Maya the Bee: The Nutty Race you can race as any of the characters from the popular Maya the Bee TV series by Studio 100, all in one big child-friendly race!